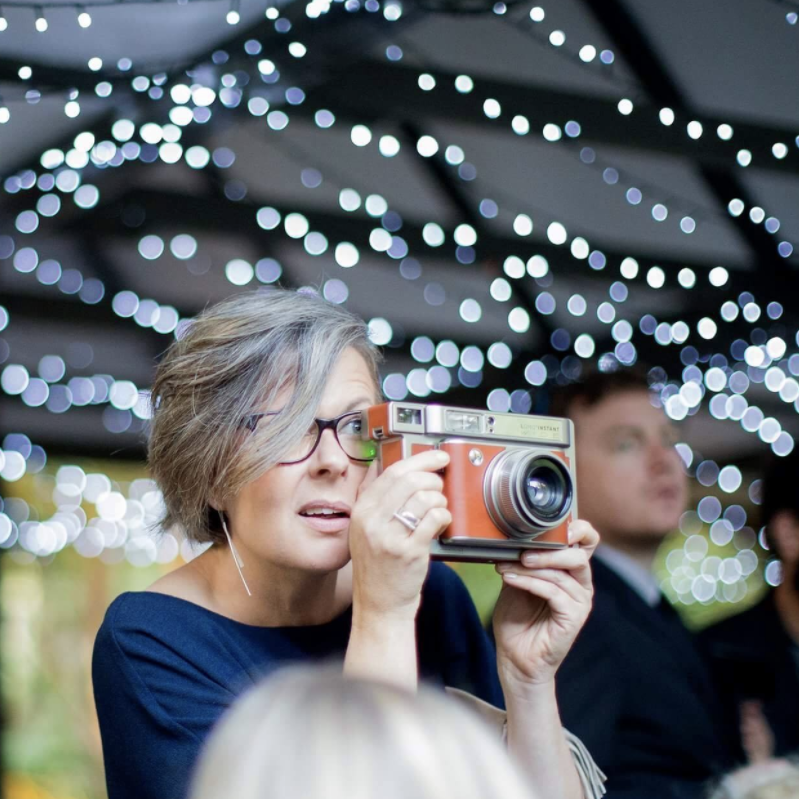 Graduating from Curtin University in 1996 with a BA Design (Photography) with high distinctions, Samara travelled the world, working with photographers, advertising and digital agencies for 10 years. Producing photoshoots for record companies in London, and managing a creative team of 40 people, she also exhibited, and sold out a two person show in Belfast. In 2009 she returned to Australia to begin her own photographic business. Her clients include Provincial Home Living, Tiger Airways Australia, Dresden Vision, Olieve & Olie, Citrus Media, McCann, Grant Day James, Tamar Valley Dairy, & Team Event. Based in Melbourne with her cat Murray, Samara is energized by creative problem solving. Working with brands and products to define and capture their visual style to help their business grow - this is her gasoline.